Helping Christians apply the Word of God to all | Chalcedon Foundation Are We More Advanced Than Our Ancestors? 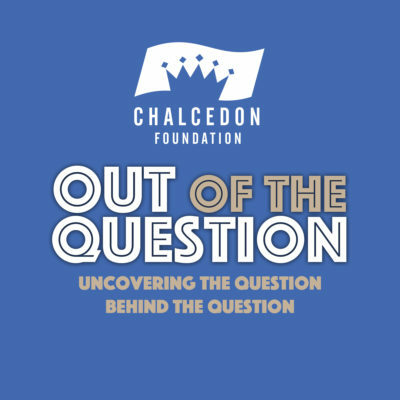 Charles Roberts and Andrea Schwartz discuss how providence and humanistic progress differ from each other in episode #28 of the Out of the Question podcast. MP3 Tracks: Are We More Advanced Than Our Ancestors?